Argen Partners was formed on the basis of two CEE corporate finance teams each of which had successfully done business in the region for more than 15 years. With a complete coverage of Central and Eastern Europe, Argen brings the ability to identify opportunities in the entire region, provides uniform execution quality irrespective of geography and is able to tap sources of capital throughout the region and beyond. Owing to an integrated team of professionals of many regional nationalities, Argen has a particular edge in cross-border transactions. This is instrumental in situations where an acquirer requires a swift understanding of acquisition opportunities in the wider region as well as consistency in execution quality from one transaction to the next. Argen to source strategic investment from less obvious sources, such as regional players willing to expand beyond domestic markets and international companies that are not yet present in the region but seek investment opportunities there. For capital raisings, in addition to regional and international private equity investors, Argen has access to more discreet sources of capital, such as high-net-worth individuals and family offices from inside and outside the region. Prior to founding Argen Partners, Tomas spent fourteen year as co-founder and Managing Partner in Genesia, a Czech M&A advisory boutique. Tomas has been involved in many successfully completed cross-boarder transactions. 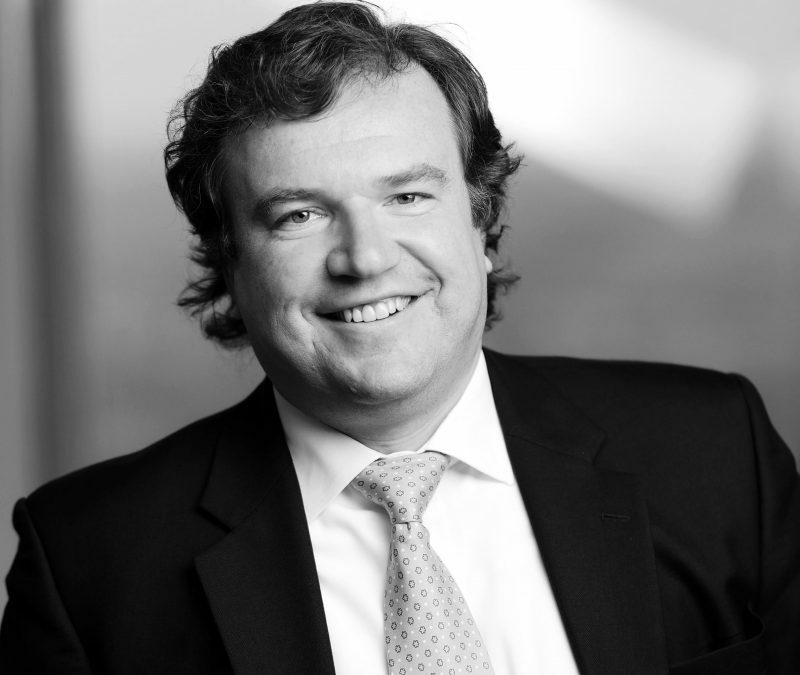 Before Genesia, Tomas worked for Credit Suisse First Boston, where he was promoted to Vice-President in 2000. Tomas holds Master’s degree in business administration from University of Economics, Prague. Tomas is fluent in Czech and English. Before founding Argen Partners, Nauris was Managing Partner at Arlig Capital, a CEE M&A boutique. Prior to that he spent 12 years in the corporate finance division of Trigon Capital. He joined Trigon in 1998, specializing in M&A advisory for the TMT sector. In April 2001 Nauris became Director of Trigon Capital Poland and in 2004 was promoted to head the Corporate Finance division at Trigon Capital. Before Trigon, Nauris worked as a securities analyst at the Tallinn subsidiary of Tempelman Securities, a Swedish brokerage house, from 1997 to 1998. Nauris holds a BA degree in business administration from Concordia International University – Estonia. Nauris is fluent in Latvian, English and Russian and has a good command of French. 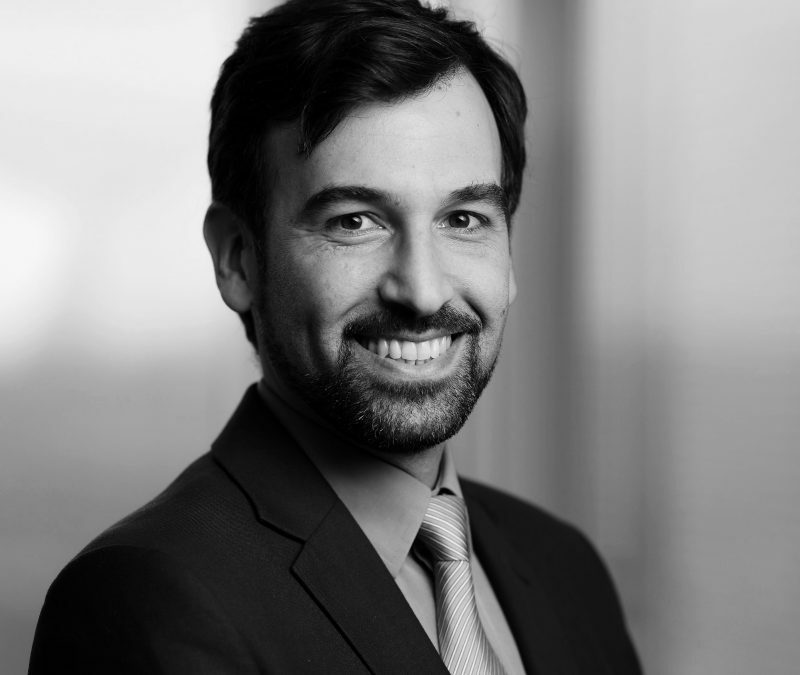 Tomislav has over ten years of experience in investment banking and financial services in the CEE region. Tomislav is responsible for originating and executing M&A transactions, with a special focus on Poland and South East Europe. Prior to founding Argen Partners, Tomislav spent nine years in Arlig Capital and Trigon Capital’s Corporate Finance division. Before joining Trigon Capital, Tomislav worked for three years as supervisor in the audit department of KPMG Croatia. Tomislav holds an MA degree in Management from University of Rijeka, Croatia and is a fellow of the UK Association of Chartered Certified Accountants (FCCA). Tomislav is fluent in Croatian, English and Polish and has a good command of Italian. 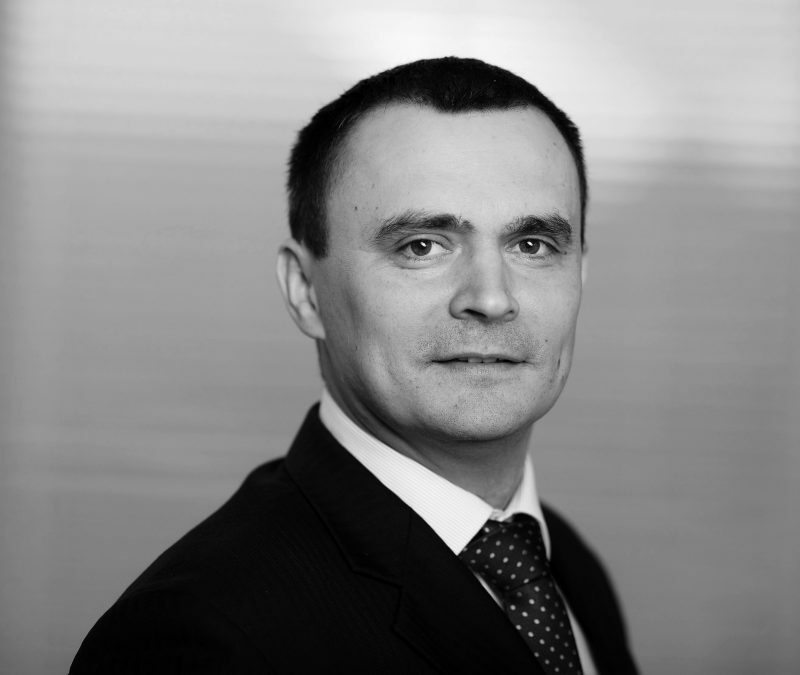 Łukasz has over 15 years of senior leadership and execution experience in M&A transactions and in capital markets, gained in investment banking and in industry. Łukasz has been involved as an entrepreneur and executive board member in a number of businesses in debt management, IT and BPO in Poland. He is serving as non-executive board member of a private equity backed company in locomotive rent. During his professional career in investment banking he worked as Board Member of Erste Securities Polska brokerage house in Warsaw and Vice President at Erste Group Bank in Vienna. In KPMG Corporate Finance in Warsaw he was promoted from Associate to Manager and Associate Director position. He started his career in Corporate Finance in Trigon Capital in Tallinn. Łukasz acted as CFO and CEO of PKP CARGO (second largest rail cargo company in EU) and lead the company’s USD 0.5 bn IPO at the Warsaw Stock Exchange in 2013. Łukasz is a graduate of Finance and Banking Faculty from Warsaw School of Economics and he holds an MBA degree from IMD Lausanne (Switzerland). 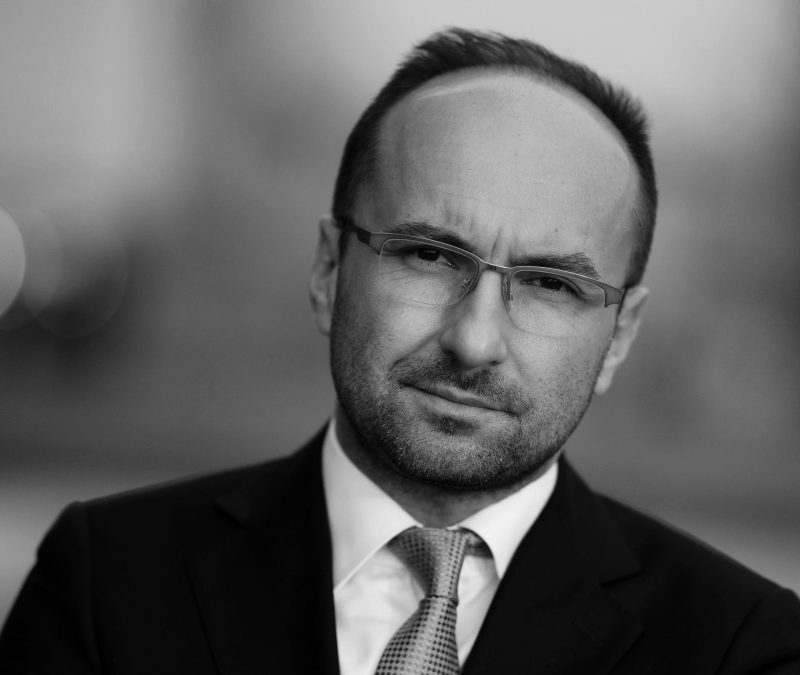 Prior to Argen, Claudiu had been with CEE M&A advisory firm Arlig Capital and the Corporate Finance division of Trigon Capital since 2007. Before that he was with the audit and assurance practice of PriceWaterhouseCoopers Romania. He was also head of corporate loans department at Banca Transilvania, Romania where, among other things, he was a credit committee member involved in structuring finance for large corporations. 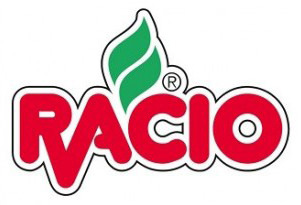 He currently serves as Chairman of the Board of a listed Romanian agricultural company. 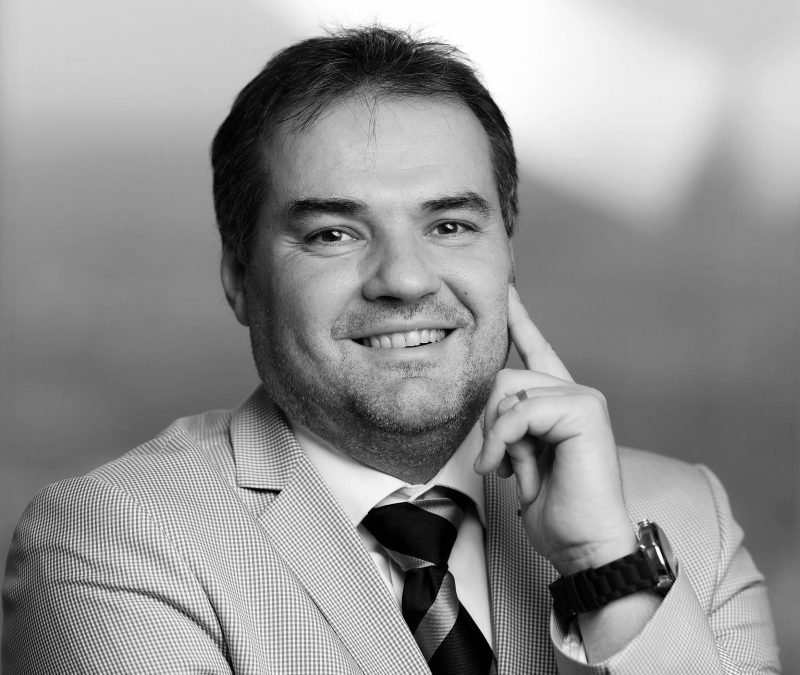 Claudiu holds an MA degree in International Business from Timisoara School of Economics (Romania), an ACCA qualification and an EMBA degree from Vienna University (Austria). Claudiu is fluent in Romanian, English and German. Copyright © 2017 Argen. All rights reserved.